Grip Construction is a family owned business based in Orange County CA servicing Southern California Areas (Orange County, Los Angeles, Riverside, Long Beach, San Bernardino, & San Diego). We bring more than 30 years of successful construction experience to your project. We specialize in Residential & Commercial Renovation and New Residential & Commercial Construction. We will help you transform your ideas into designs and into the home or business of your dreams. We will personally work closely with you on design to ensure that your vision and ideas are heard and executed. The key to a successful construction project is not just a sustainable design with an attractive and functional building as the end product. 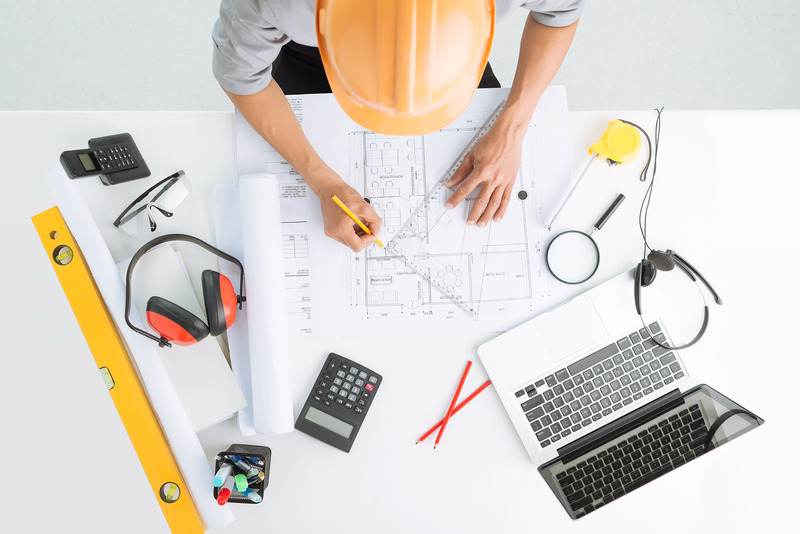 Construction management is a deliberate and collaborative process, with a team dedicated to its safe and successful completion. To achieve this, we at Grip Construction draw on our greatest assets – our People, Recognized Services, and Vision to build what others can’t see. Our team is experienced, as well as determined and passionate about making every construction project we tackle a memorable success. The next time you are faced with a complicated renovation or are contemplating a new building, consider allowing Grip to become your construction partner. We look forward to hearing from you about any future construction projects. Experience the difference of the Grip Advantage.